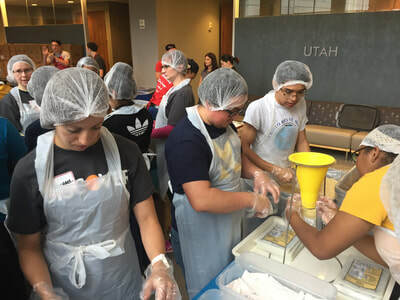 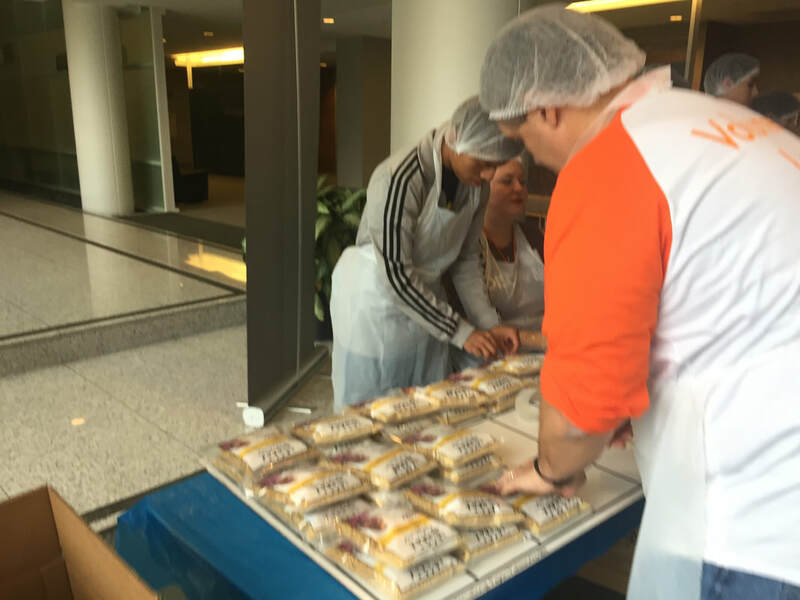 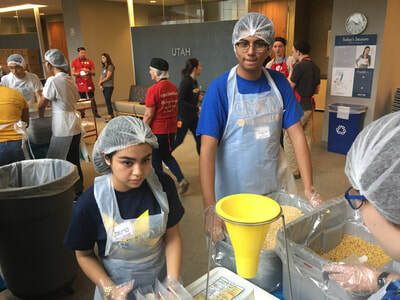 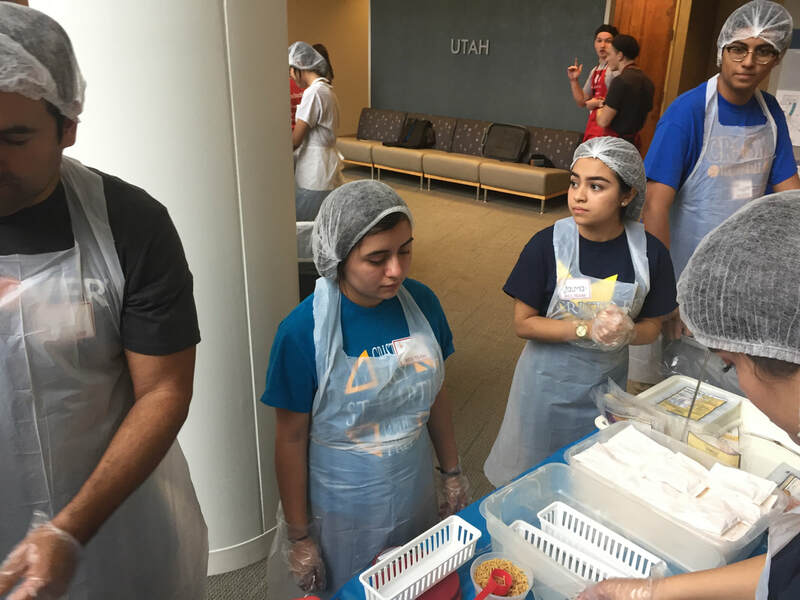 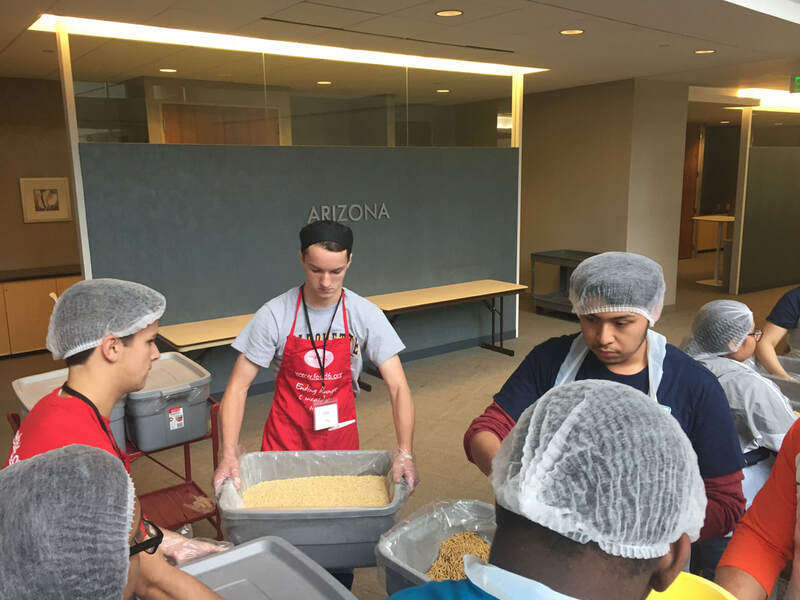 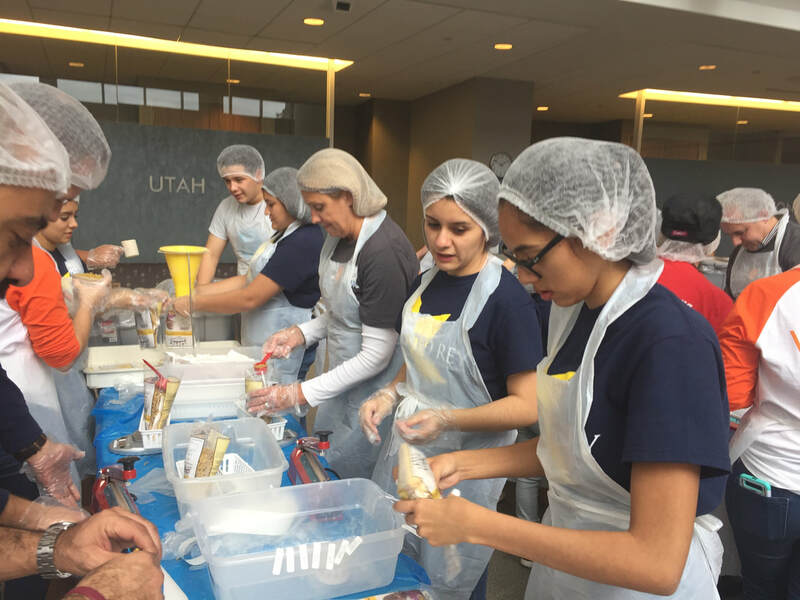 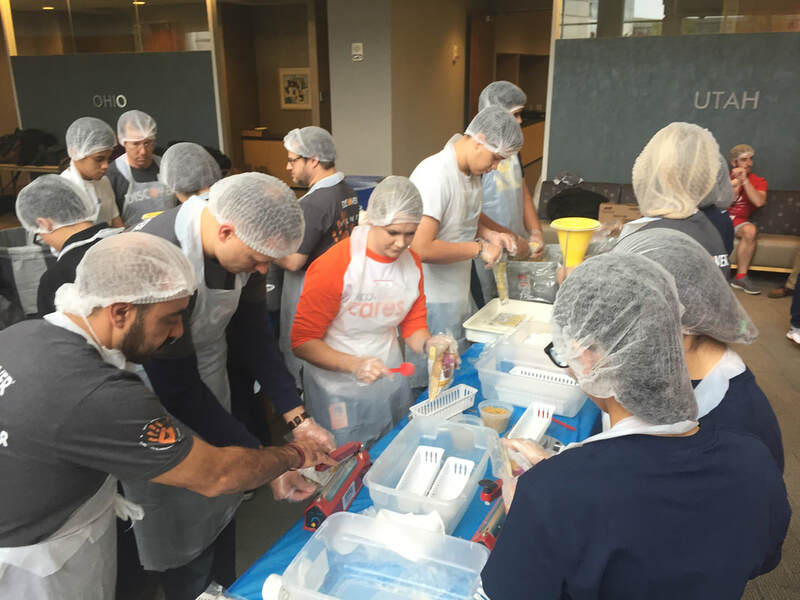 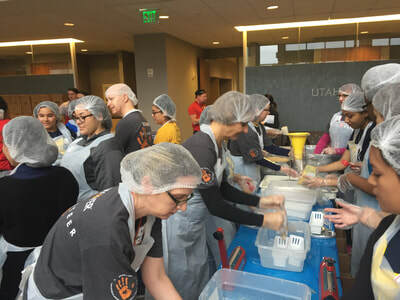 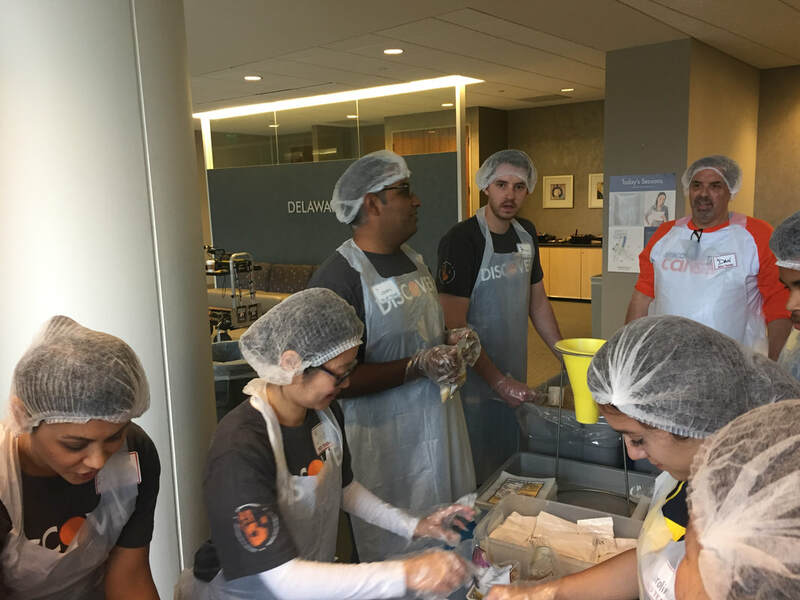 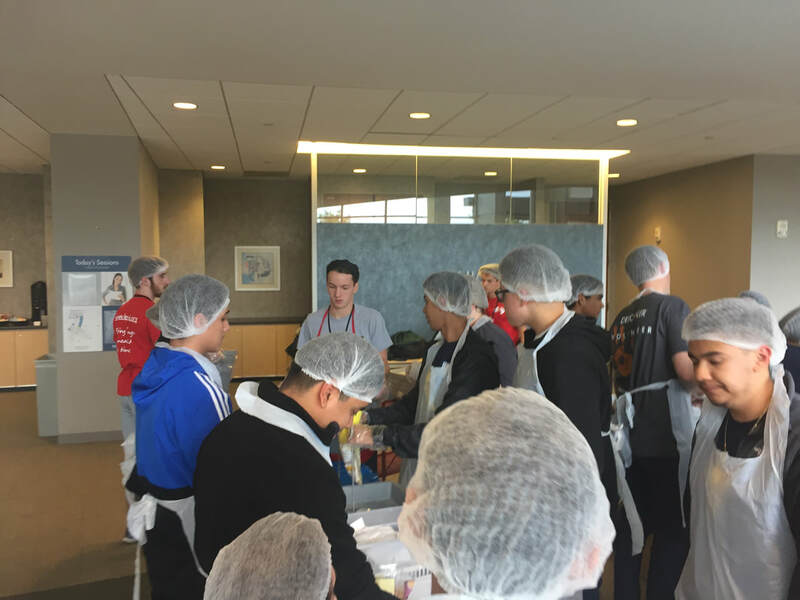 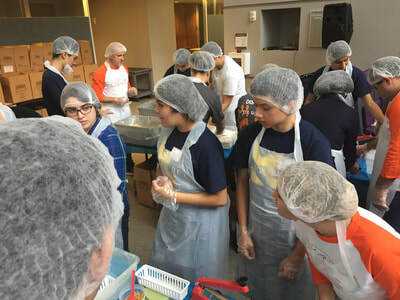 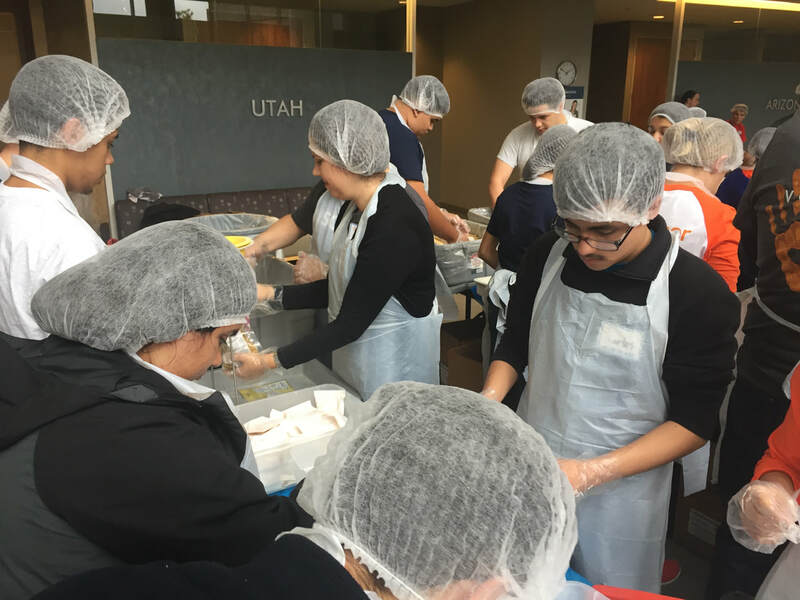 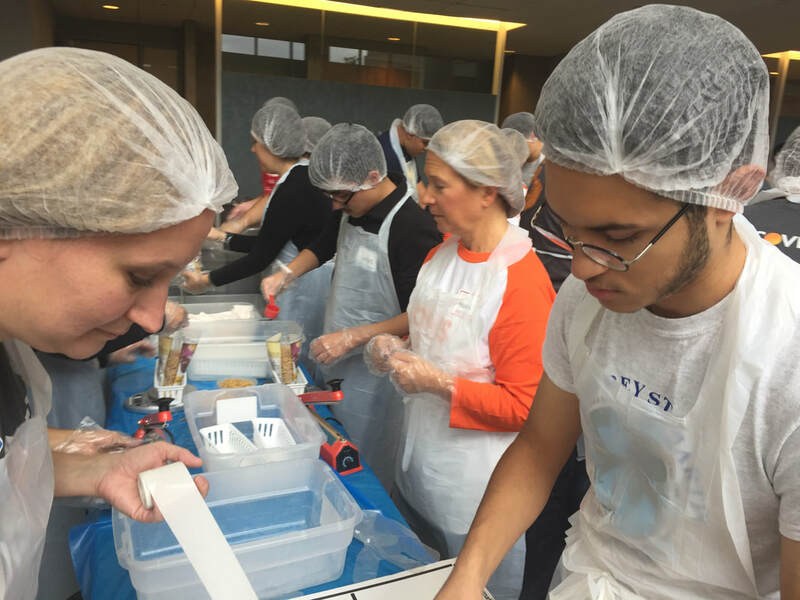 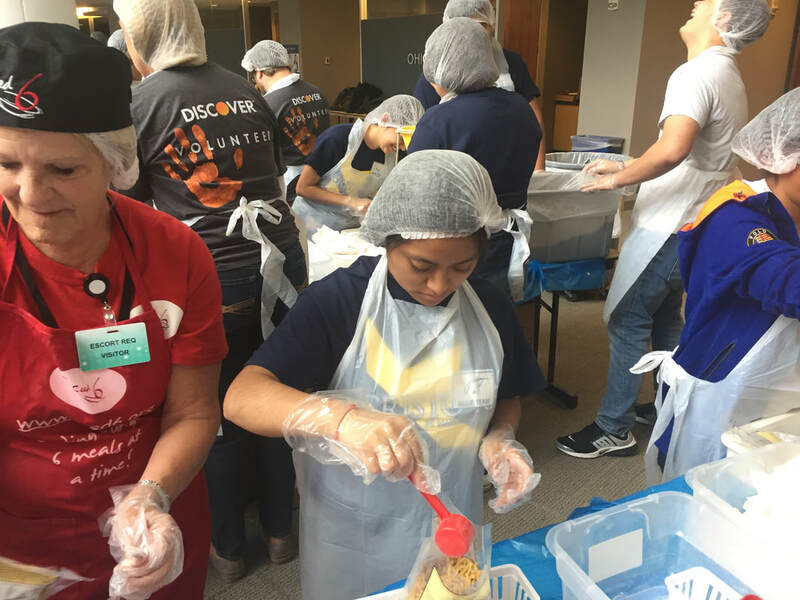 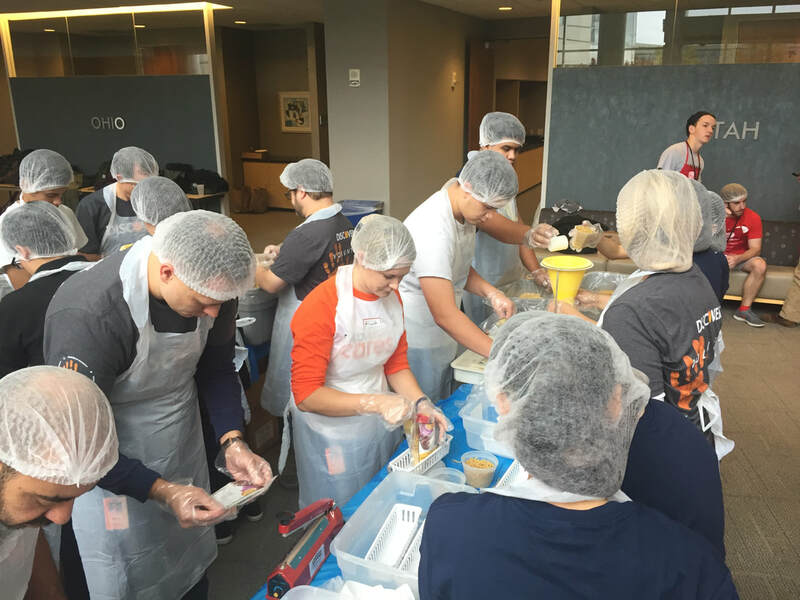 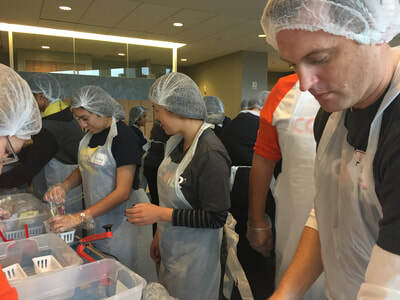 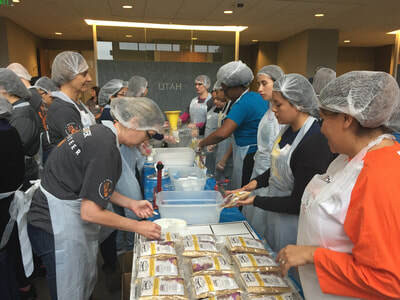 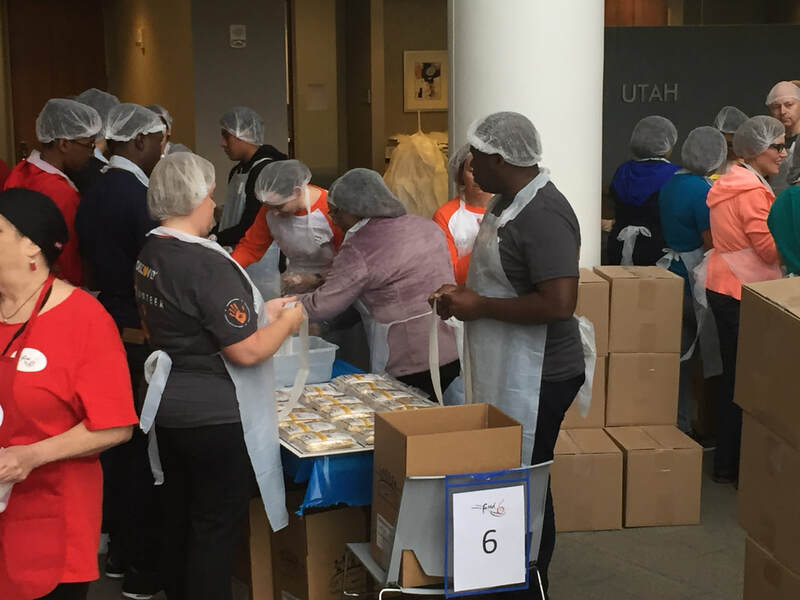 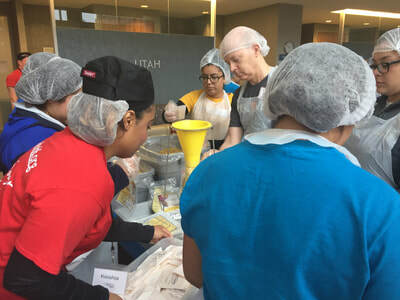 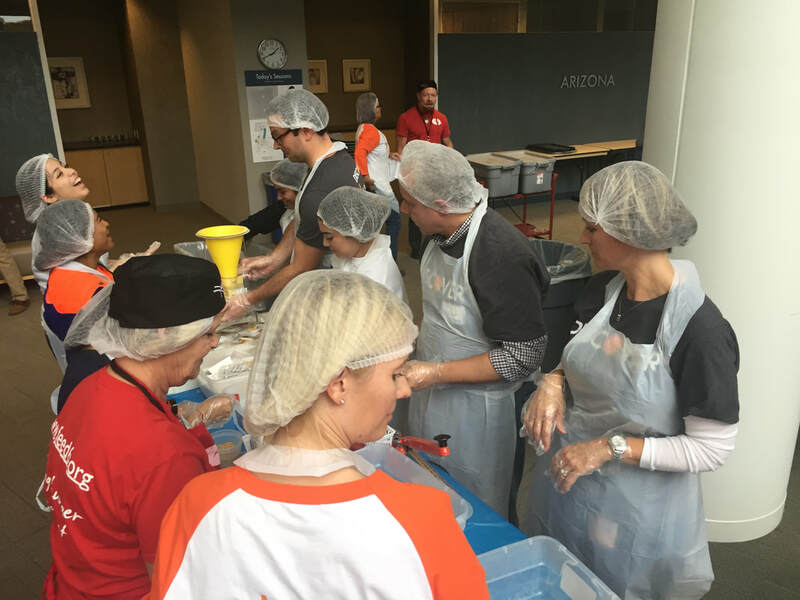 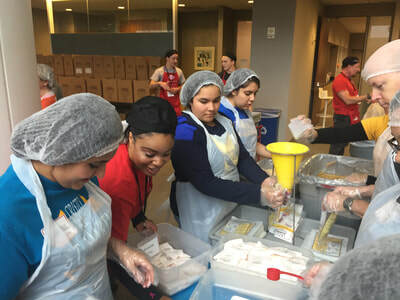 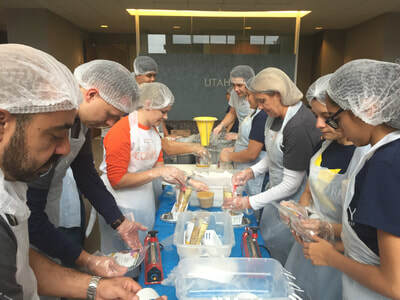 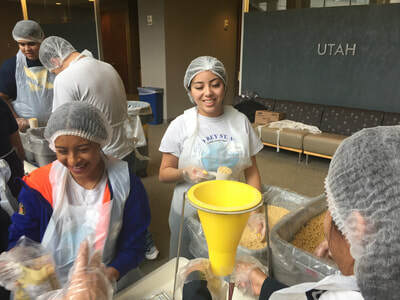 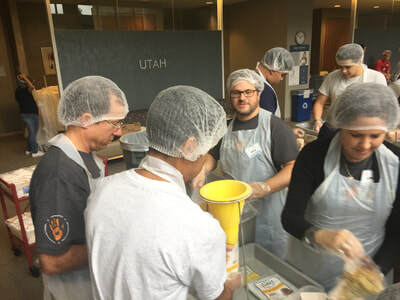 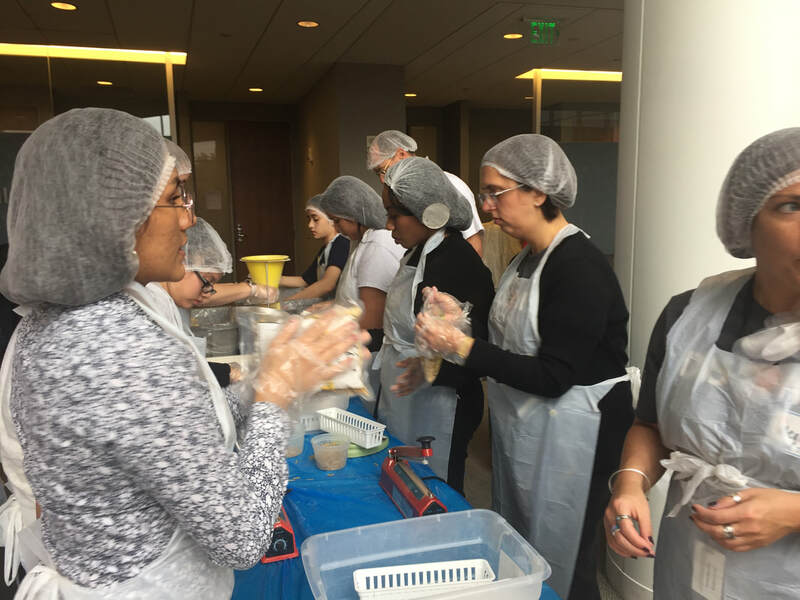 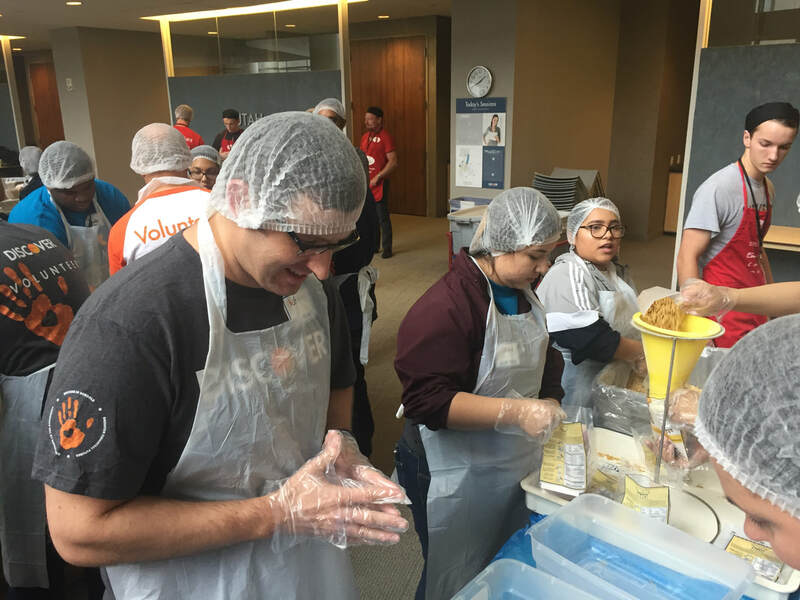 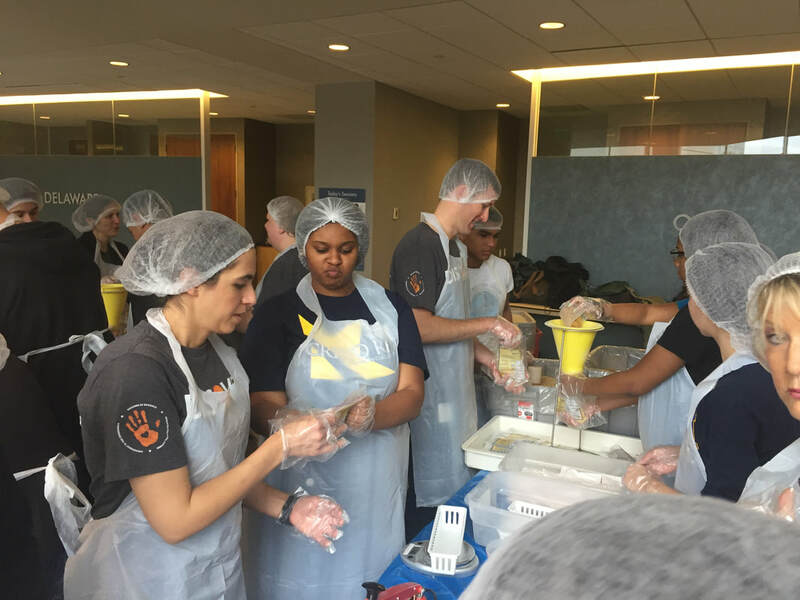 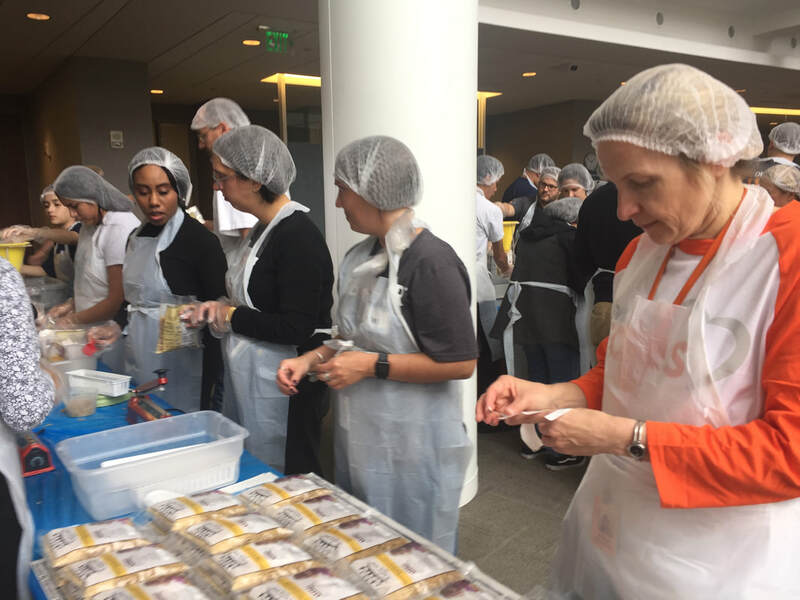 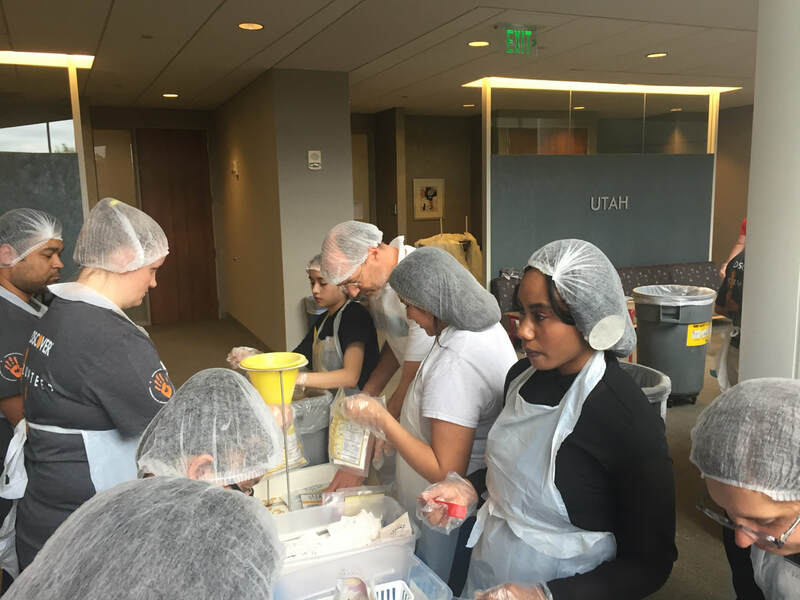 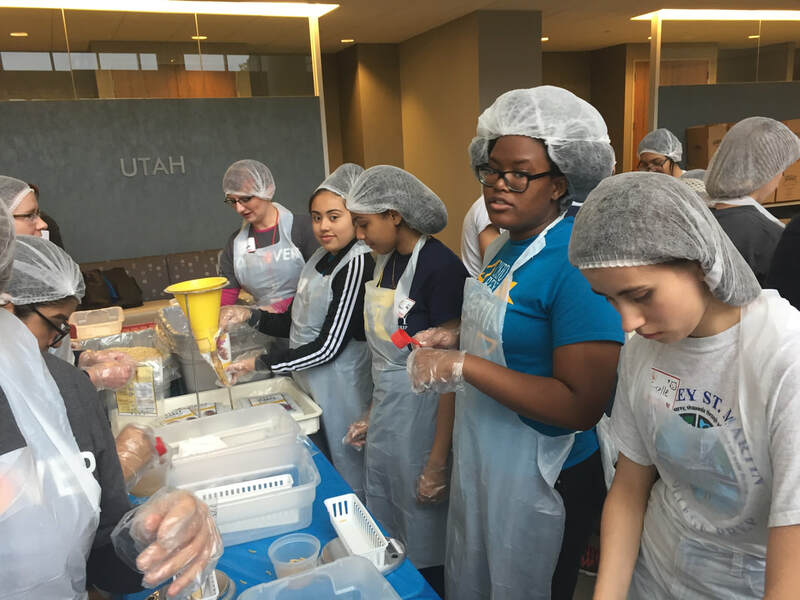 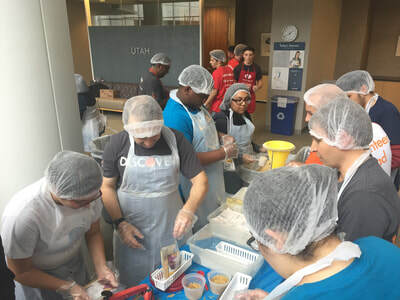 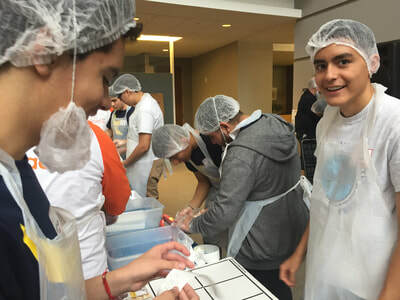 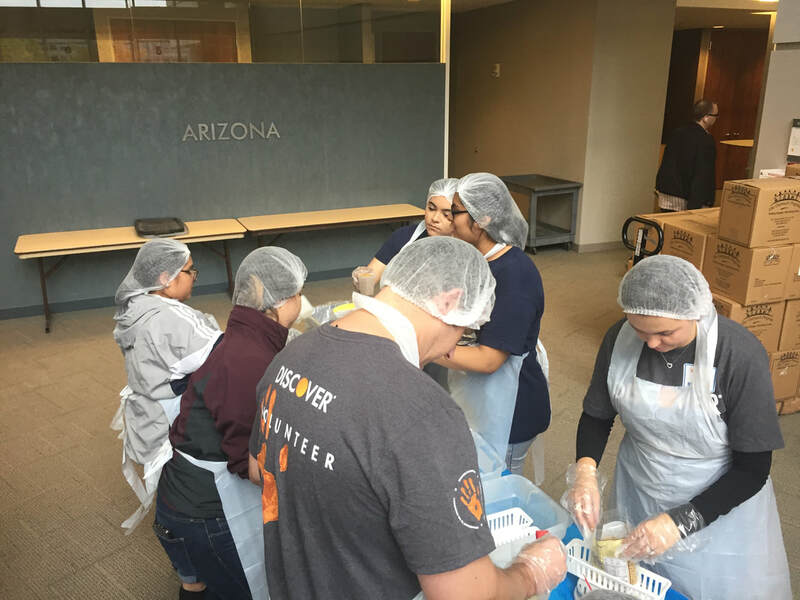 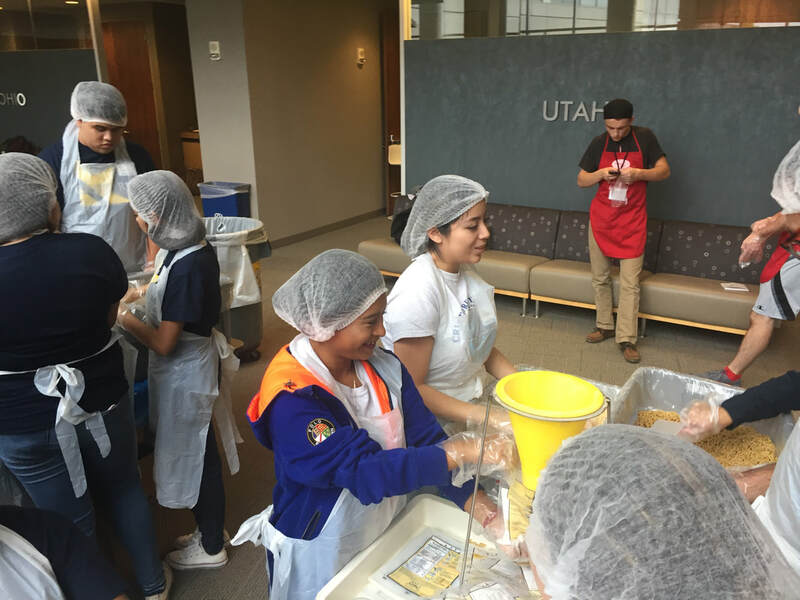 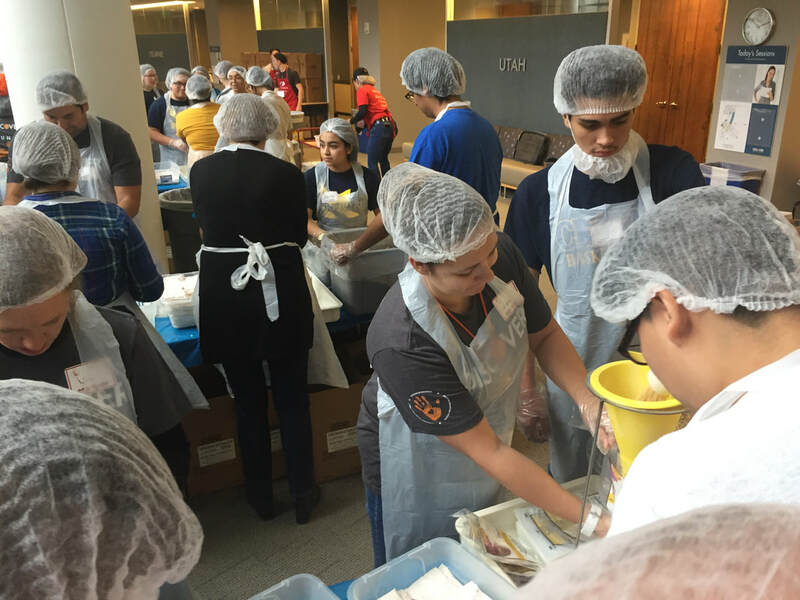 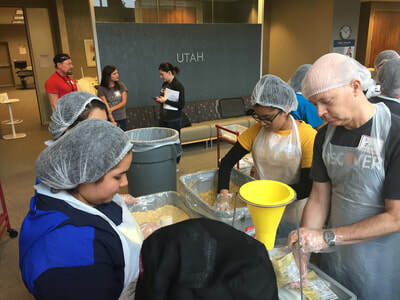 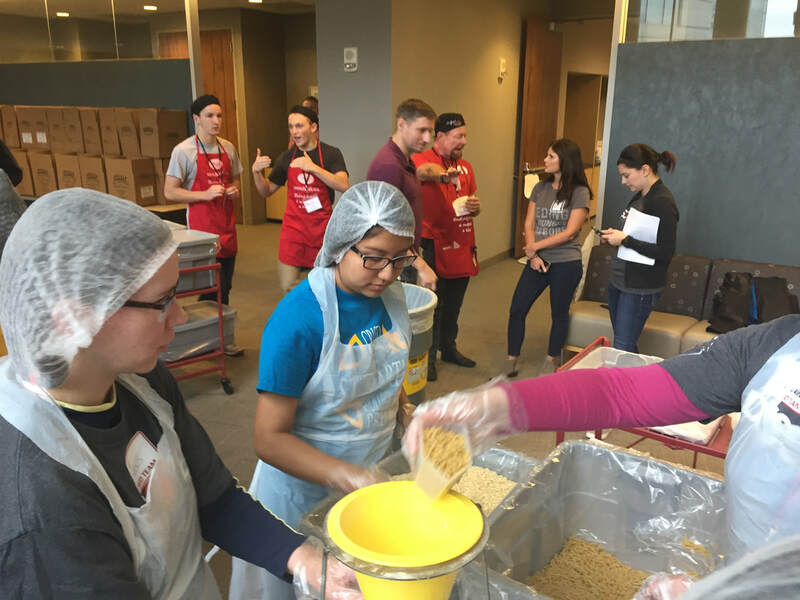 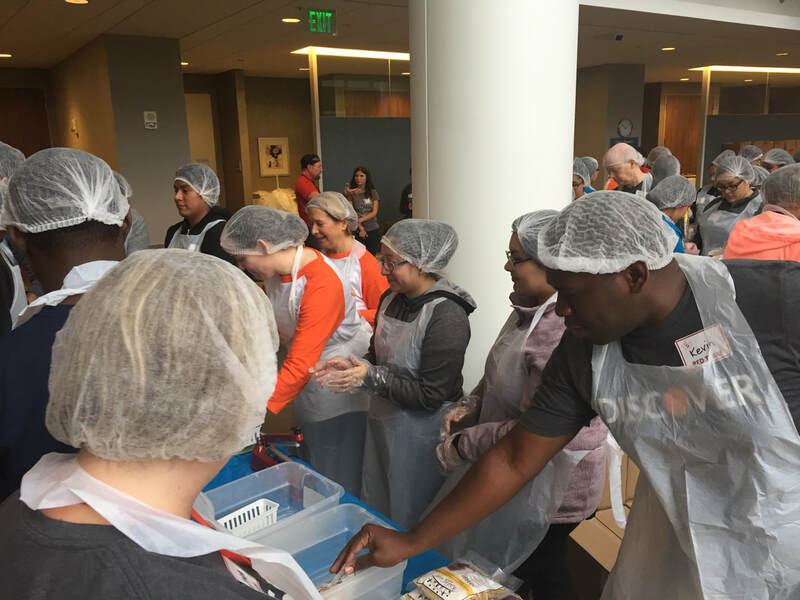 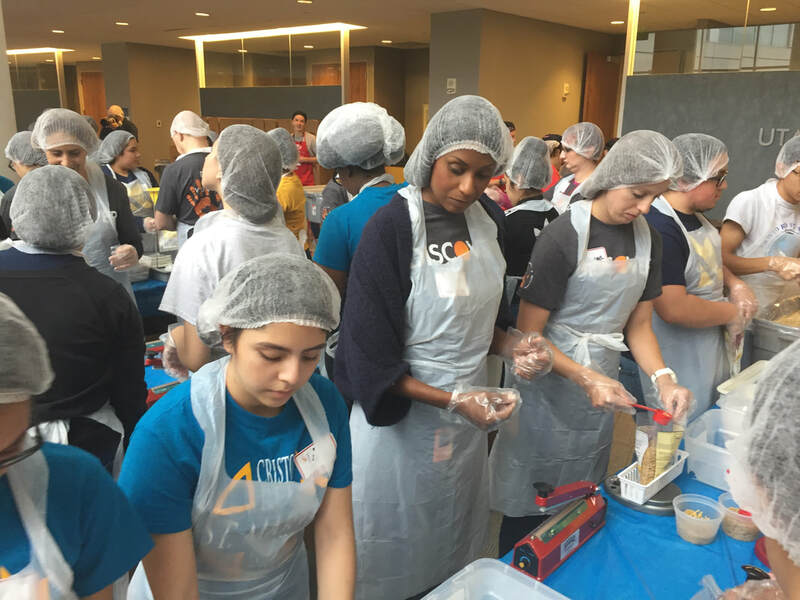 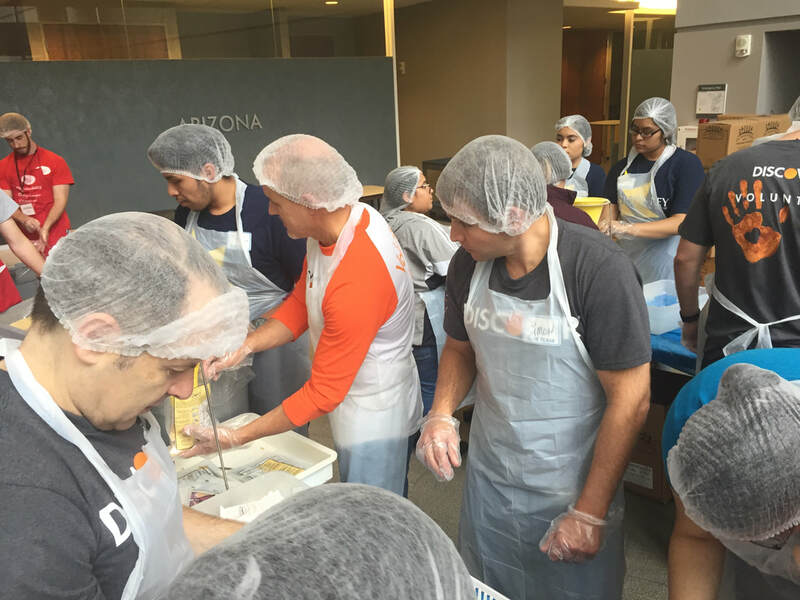 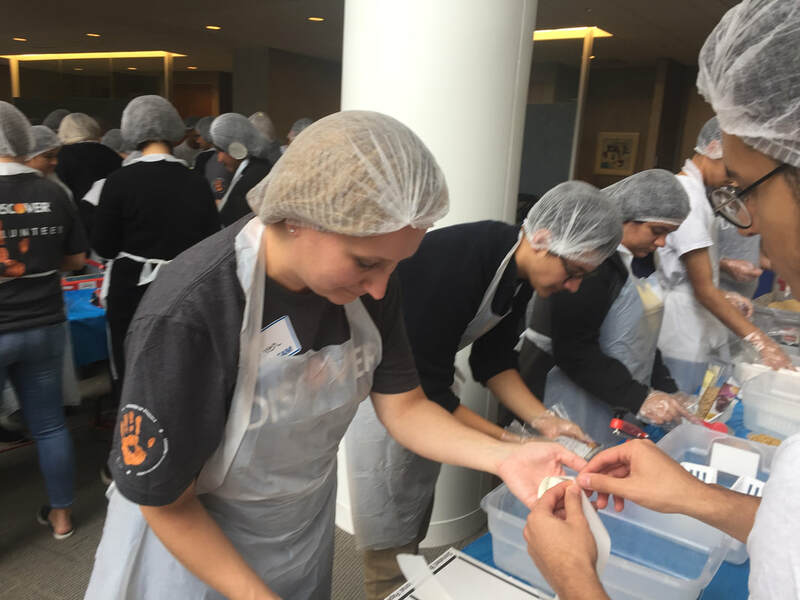 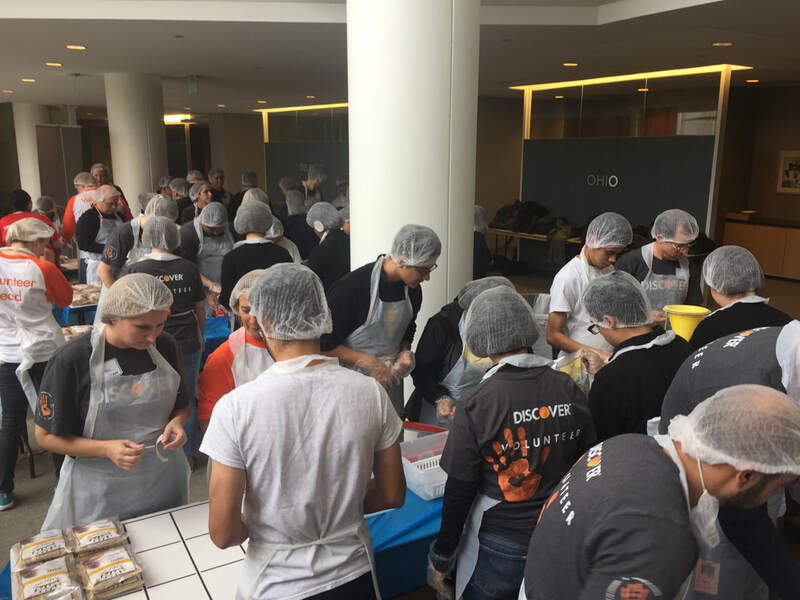 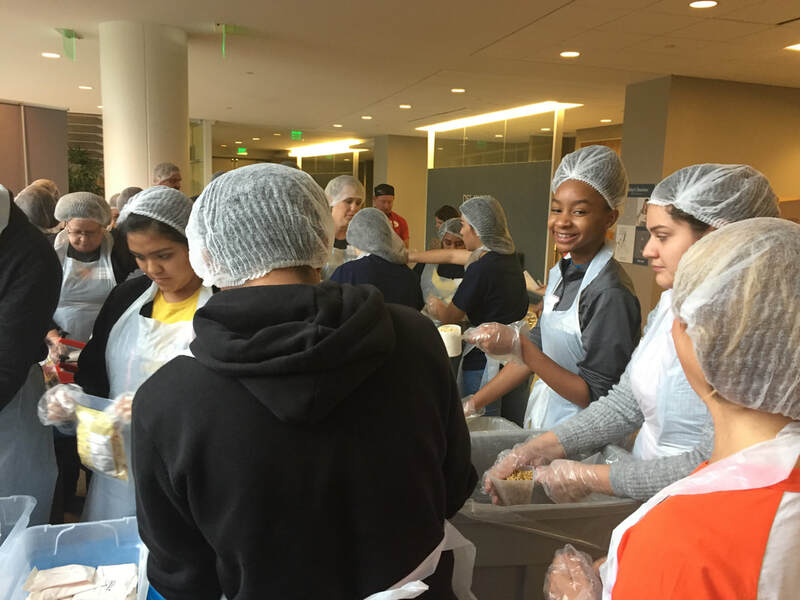 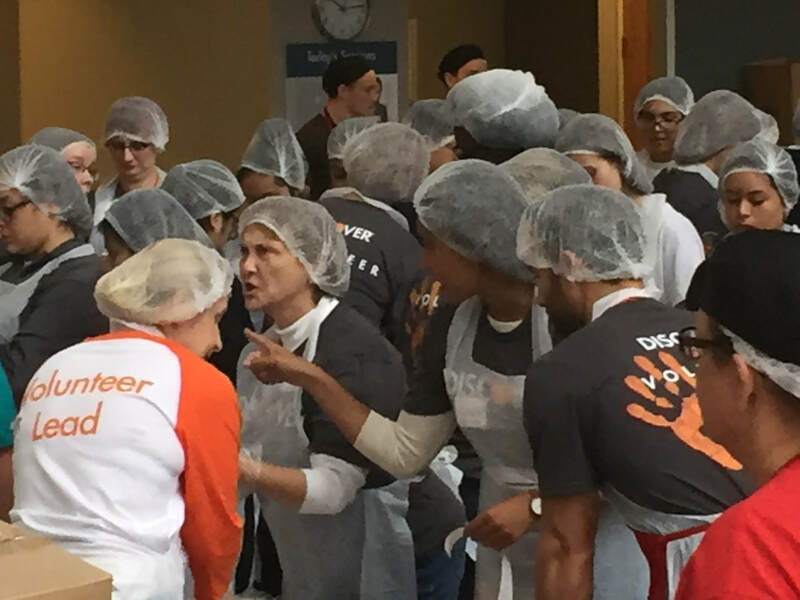 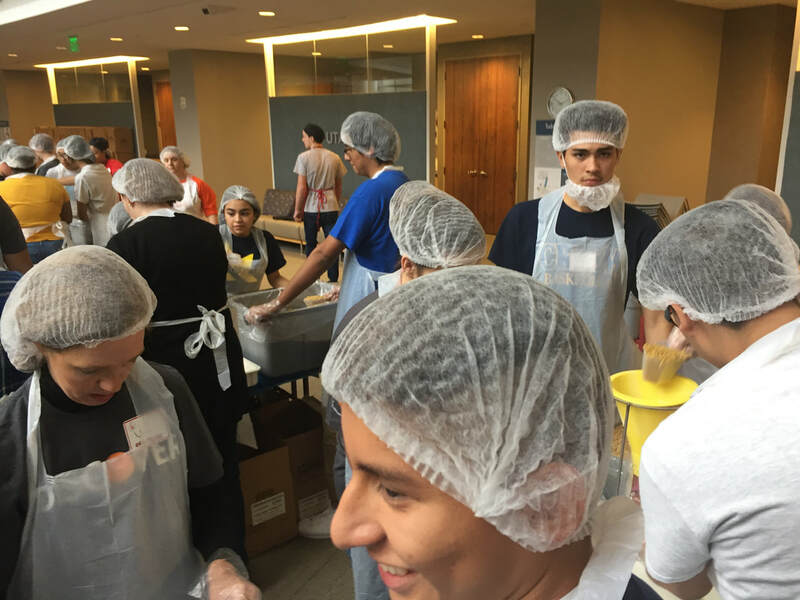 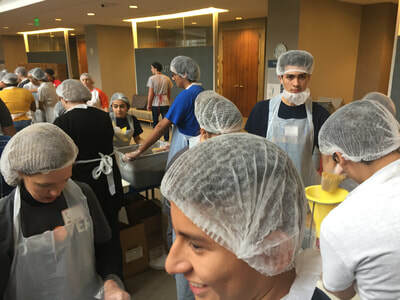 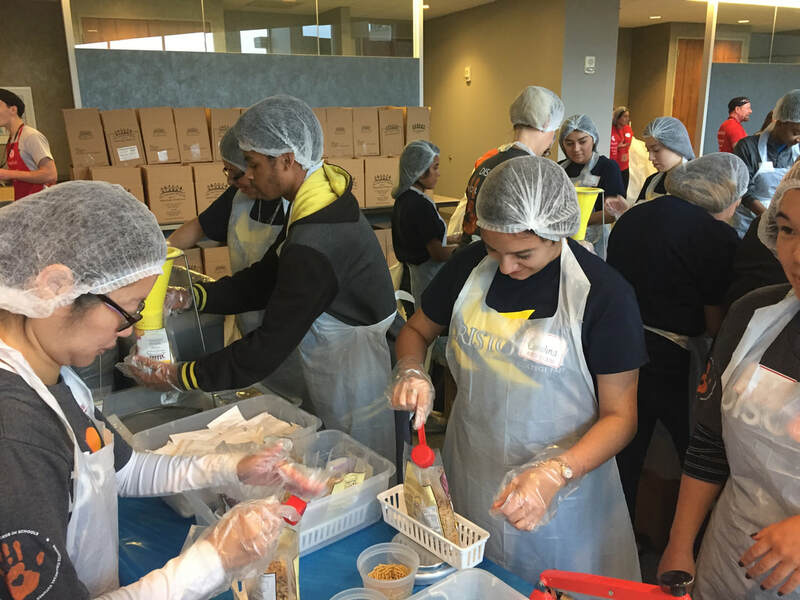 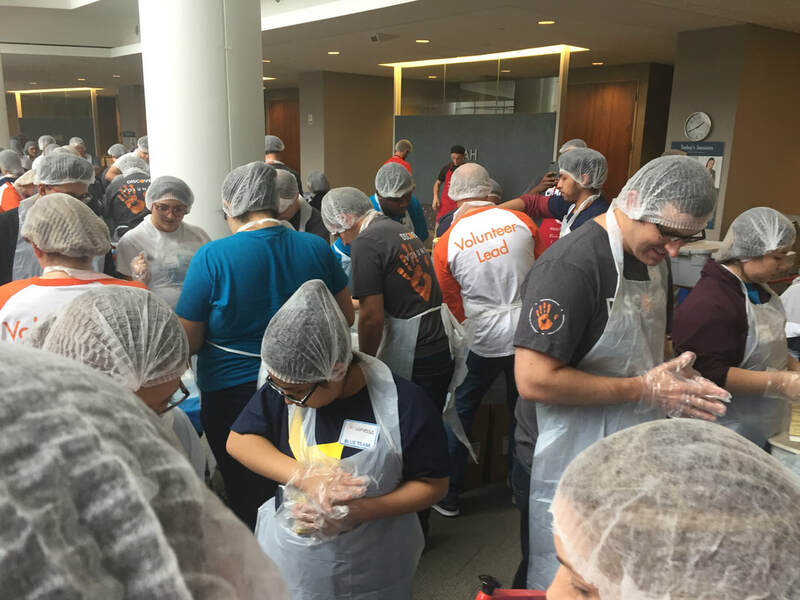 On October 27, 2017 nearly 100 employees from Discover Credit Card Services partnered up with nearly 100 students from Christo Rey St. Martin came together to pack 50,000 meals of Macaroni and Cheese. 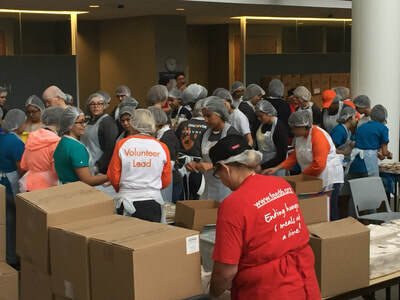 These meals were picked up by the Northern Illinois Food Bank on October 30, 2017 and delivered throughout 800 food pantries that the Northern Illinois Food Bank serves. 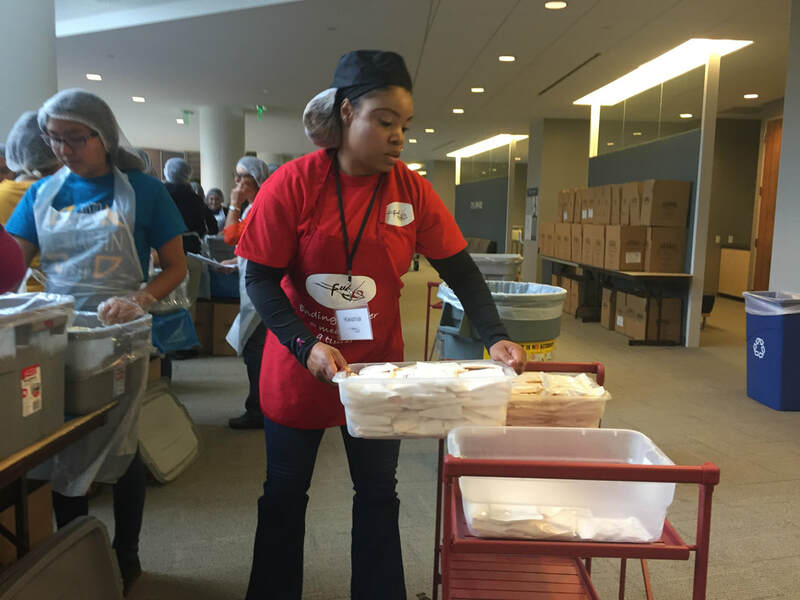 Northern Illinois Food Bank serves over 600,000 food insecure individuals in 13 Counties. 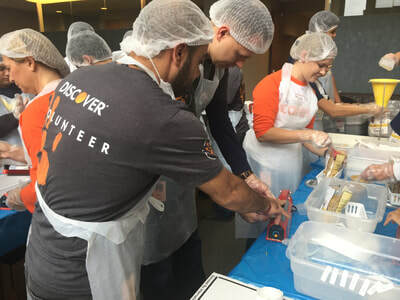 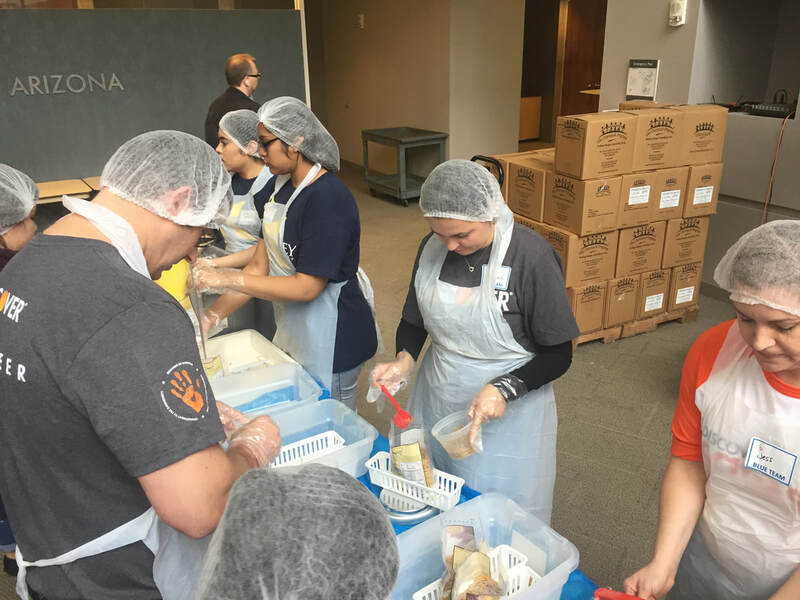 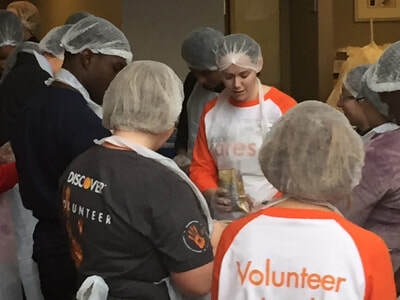 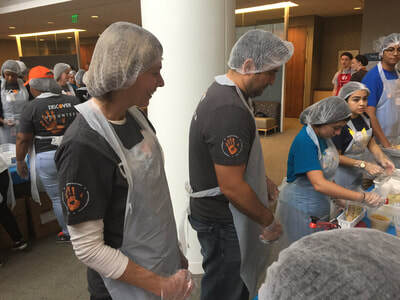 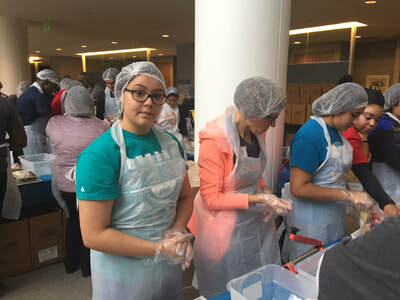 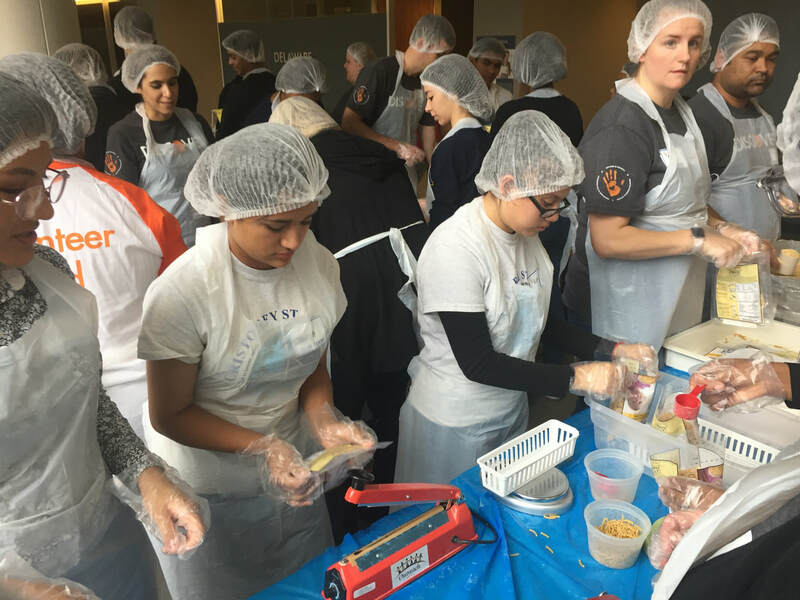 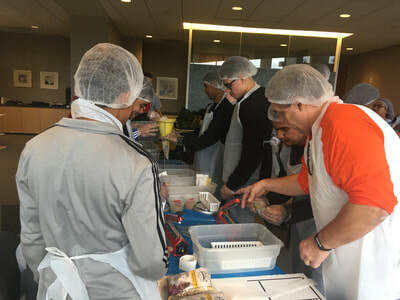 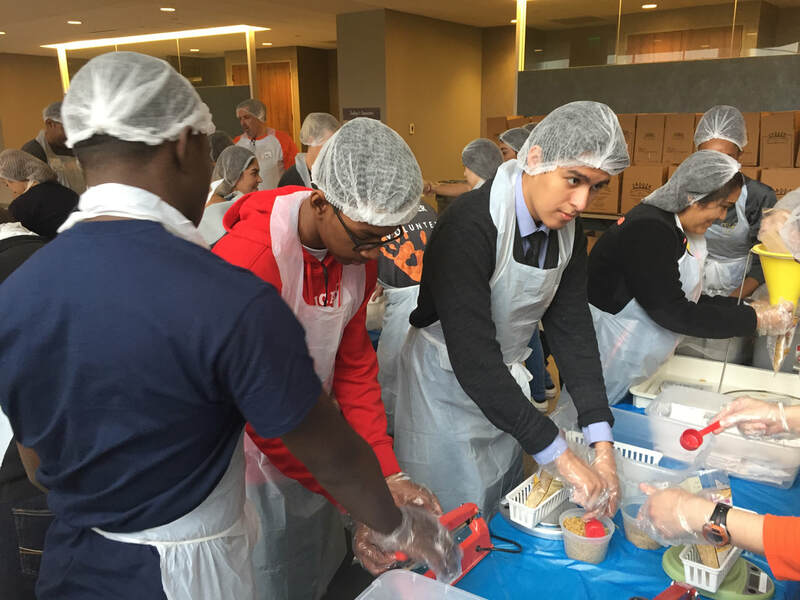 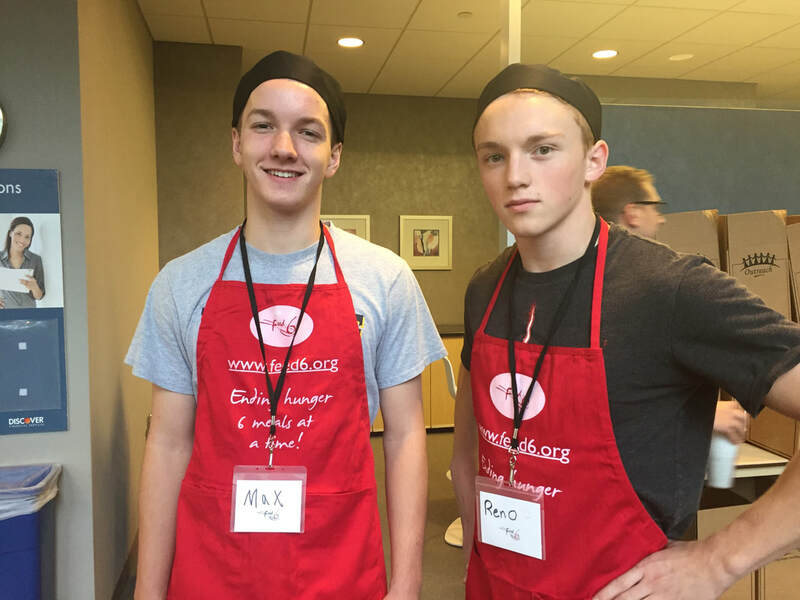 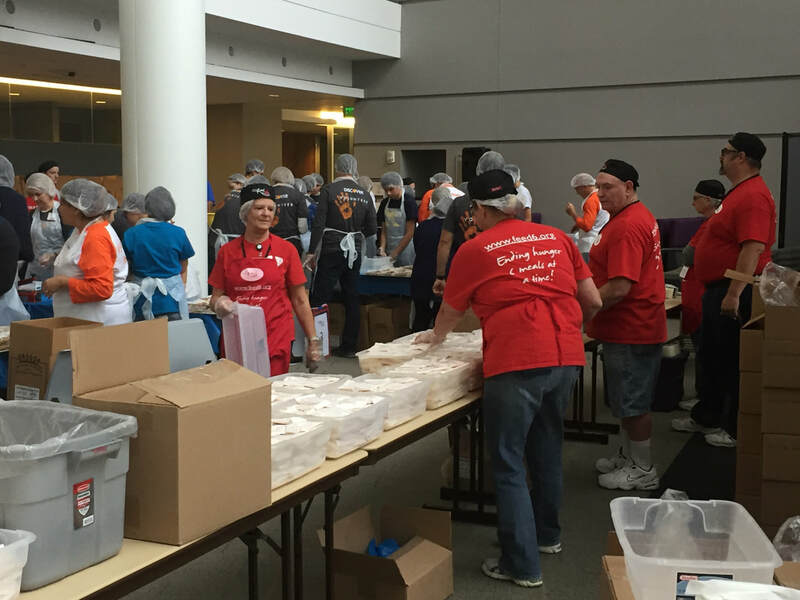 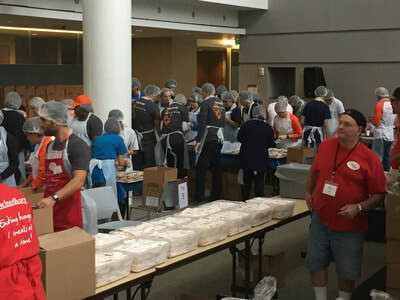 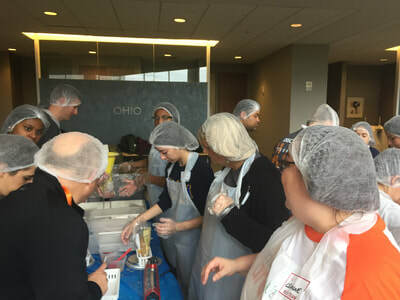 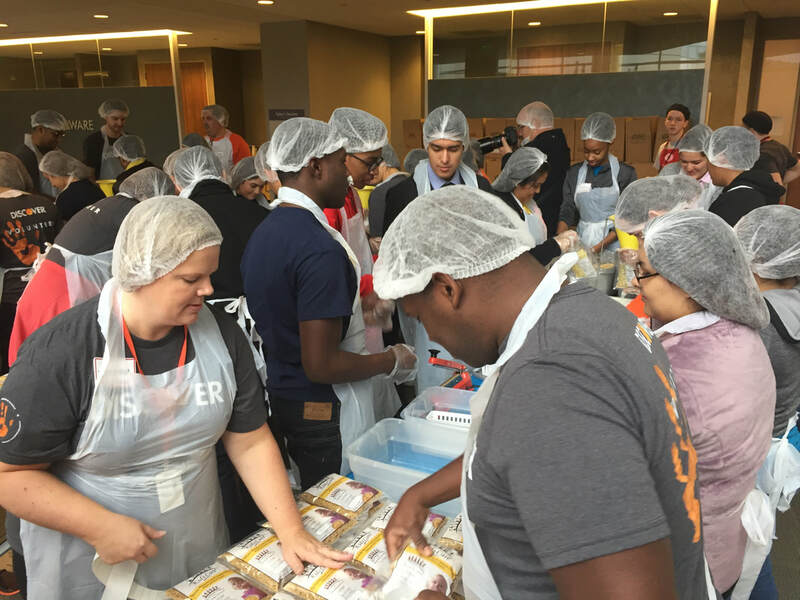 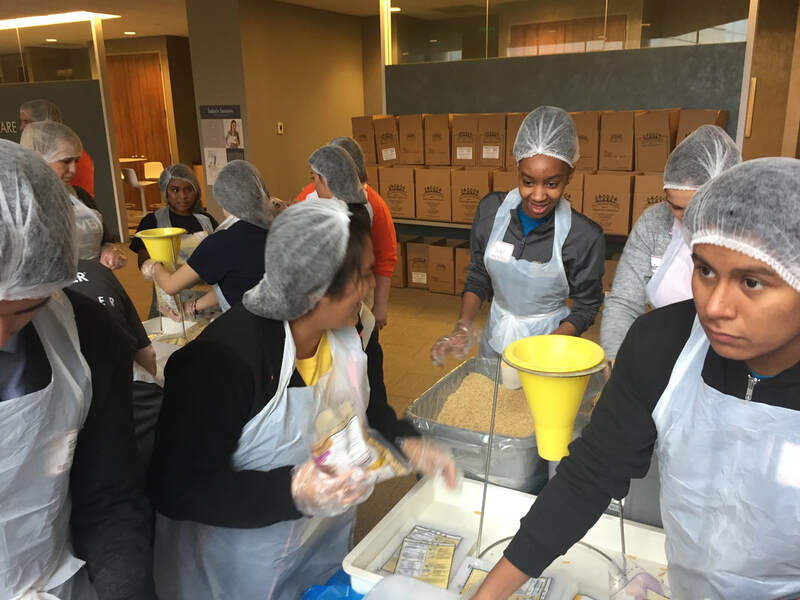 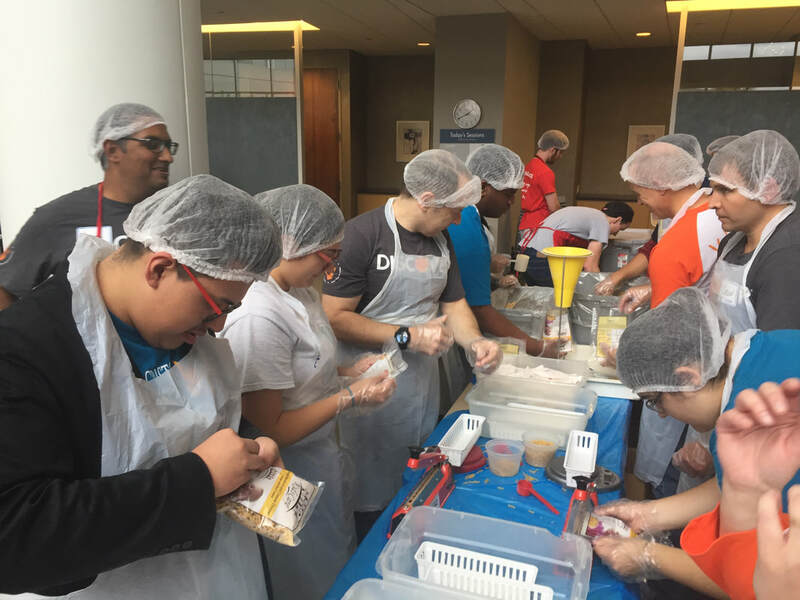 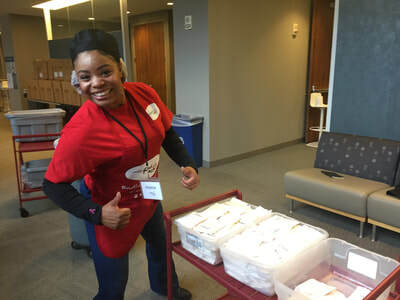 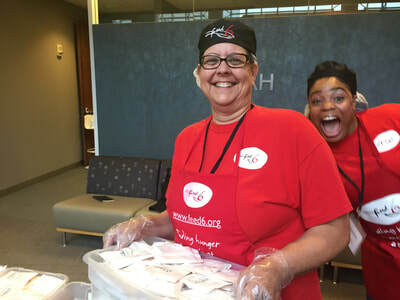 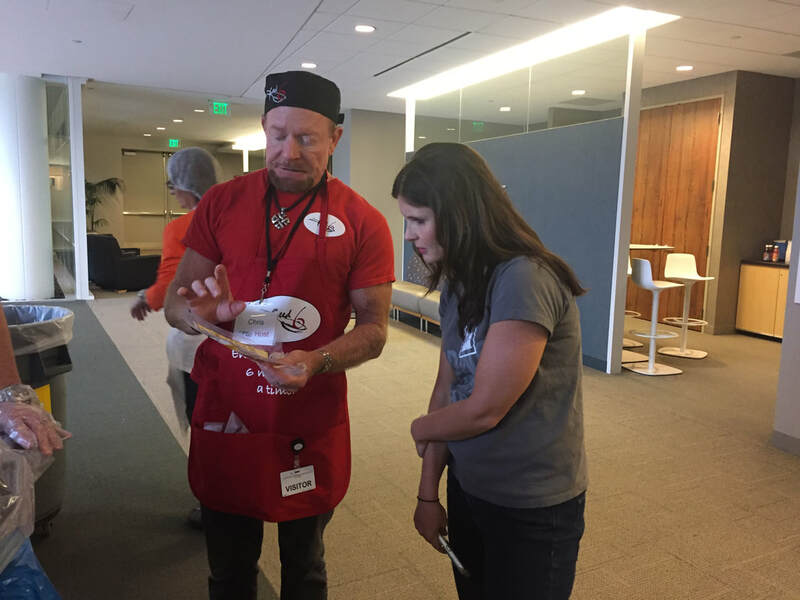 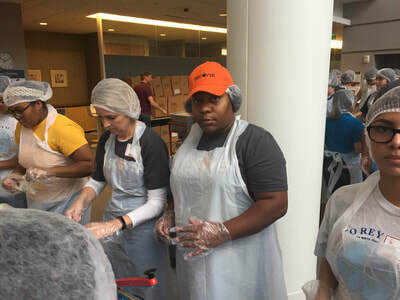 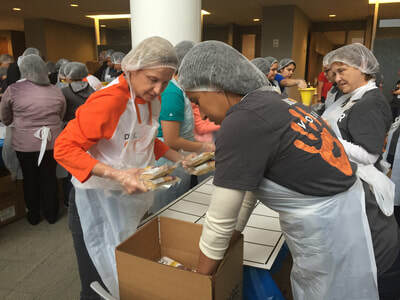 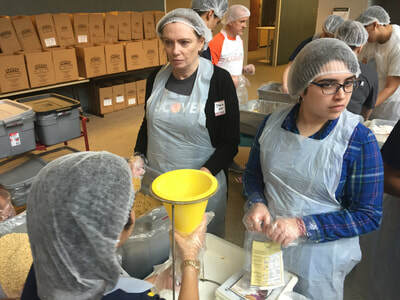 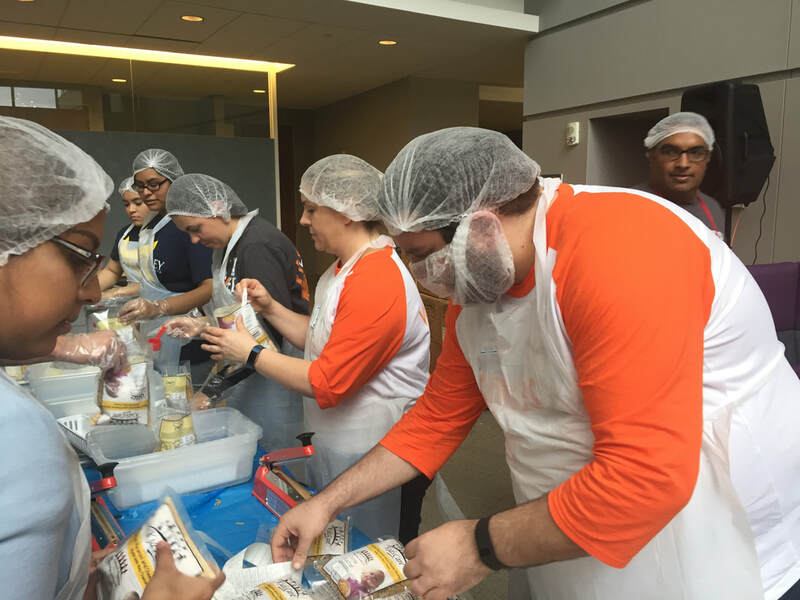 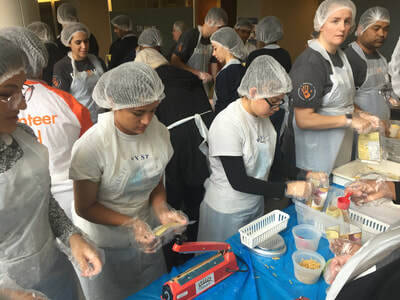 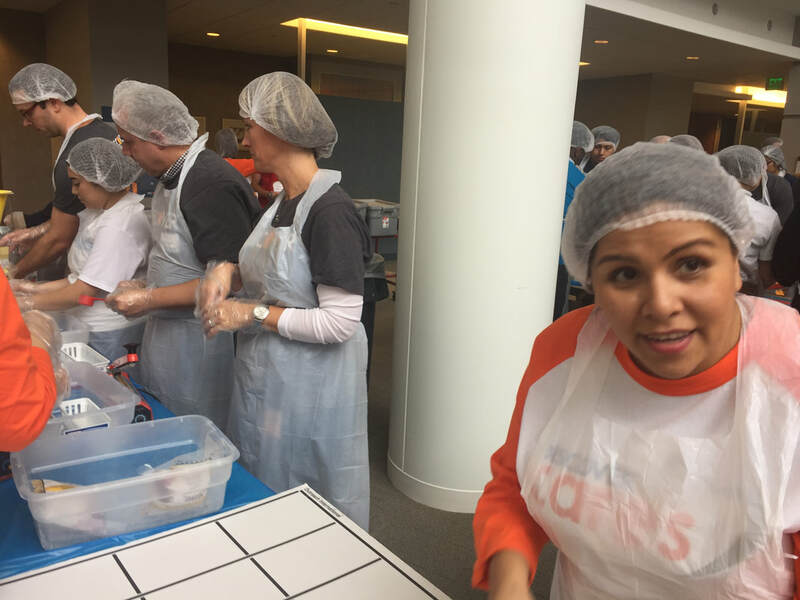 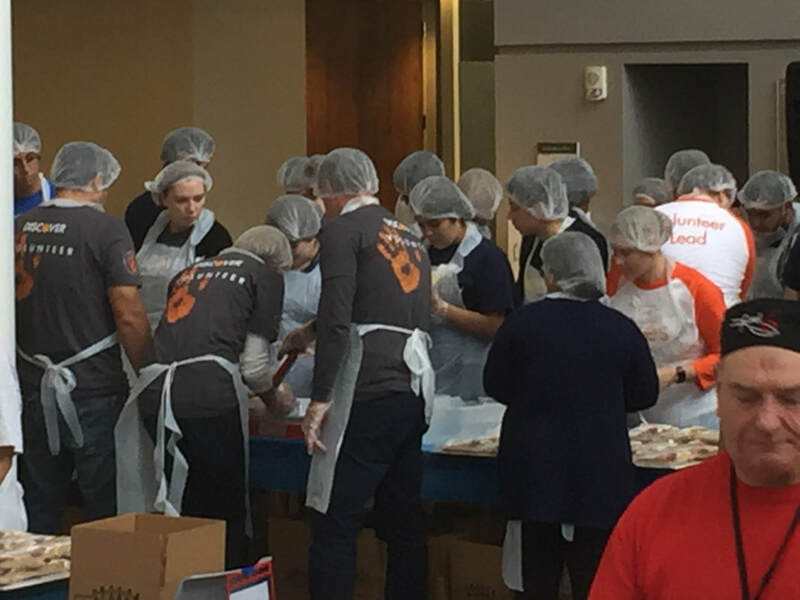 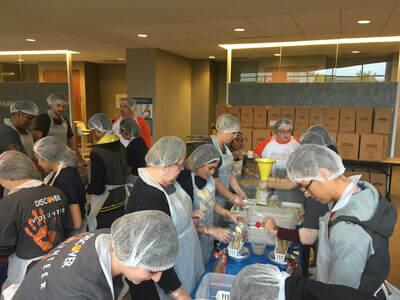 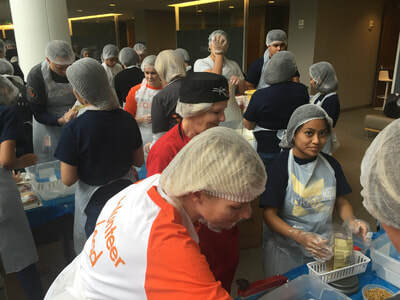 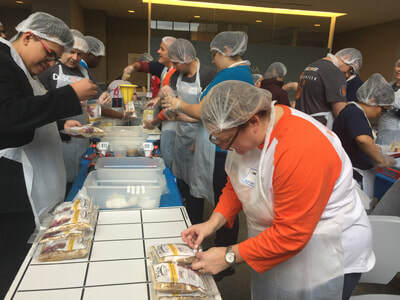 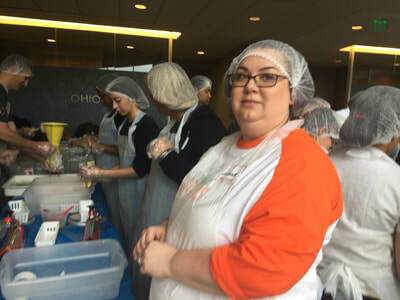 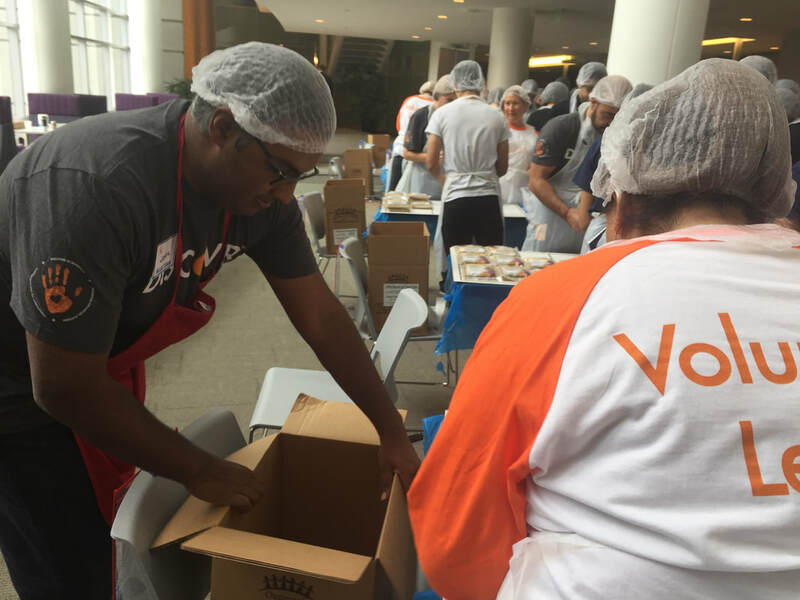 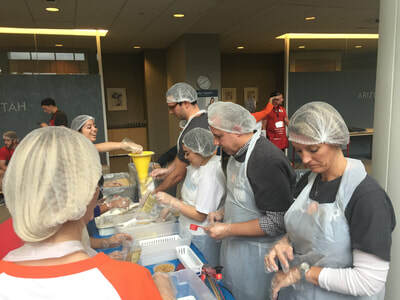 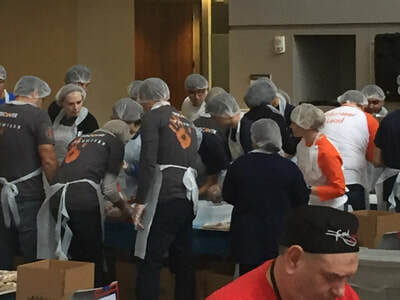 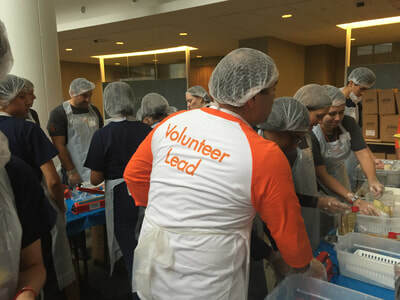 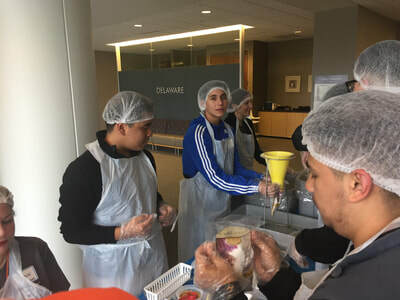 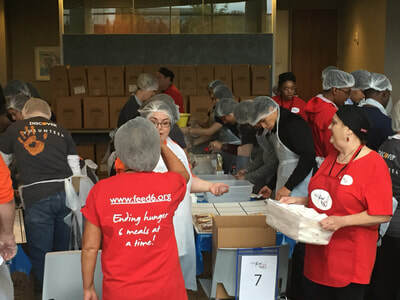 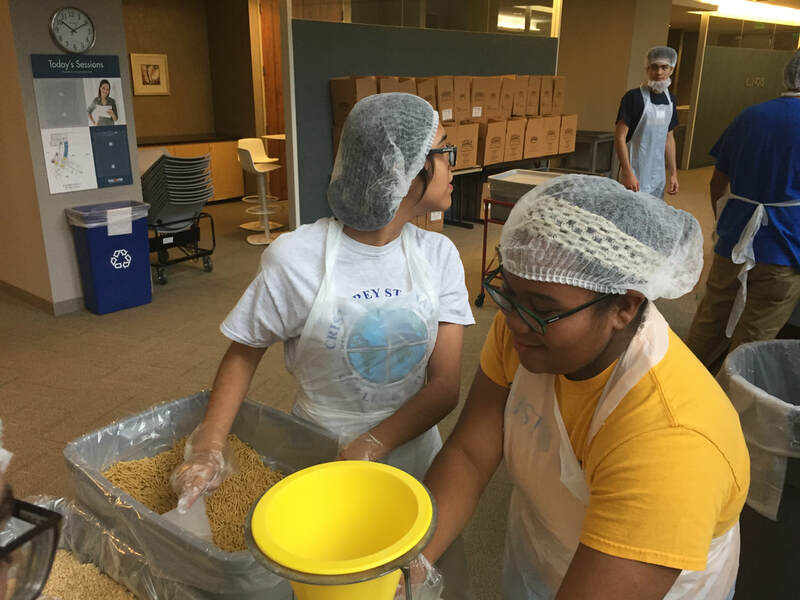 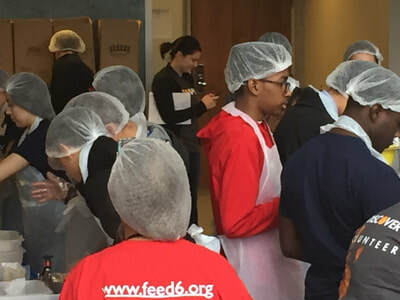 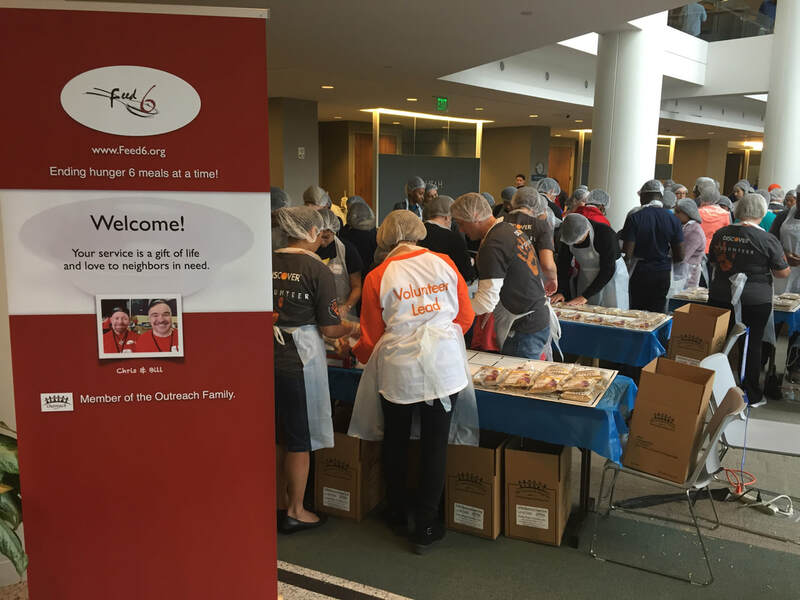 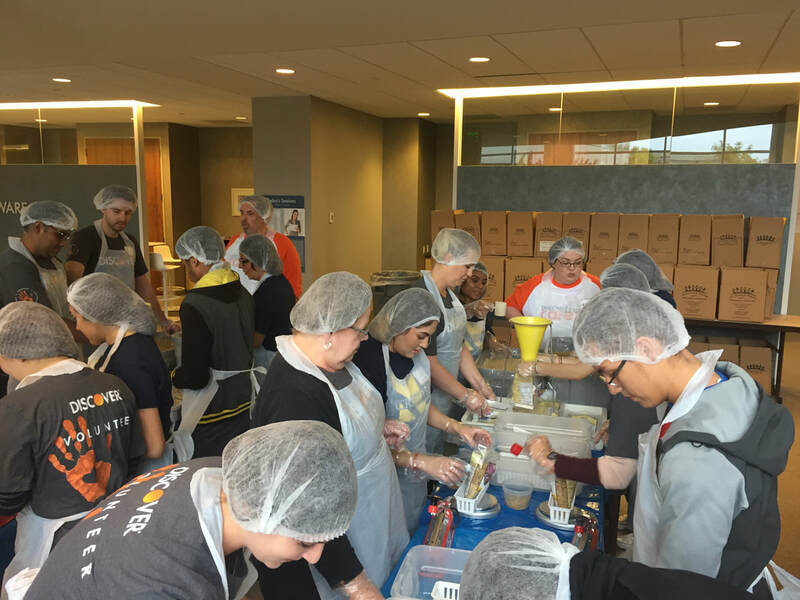 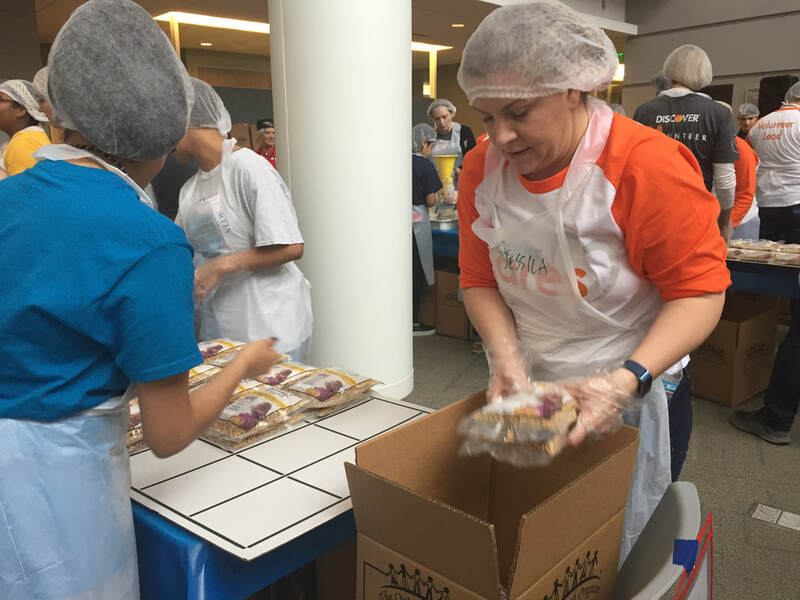 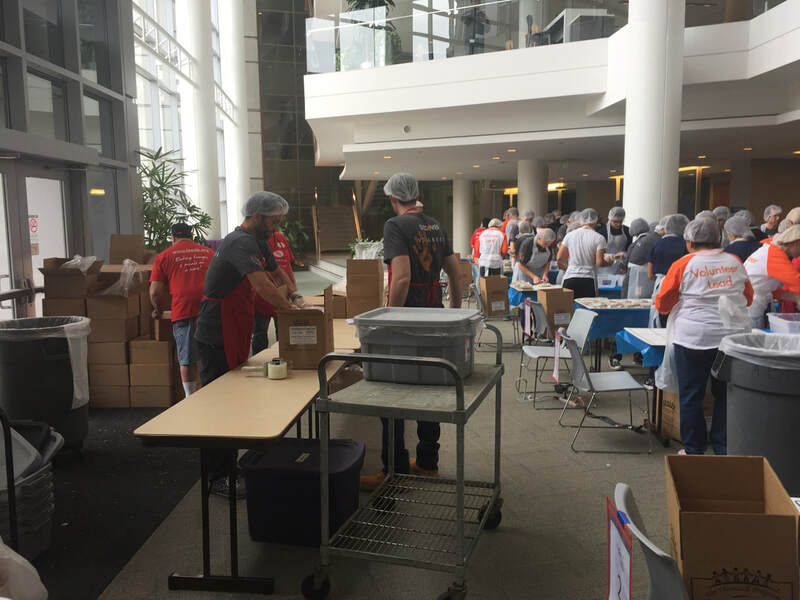 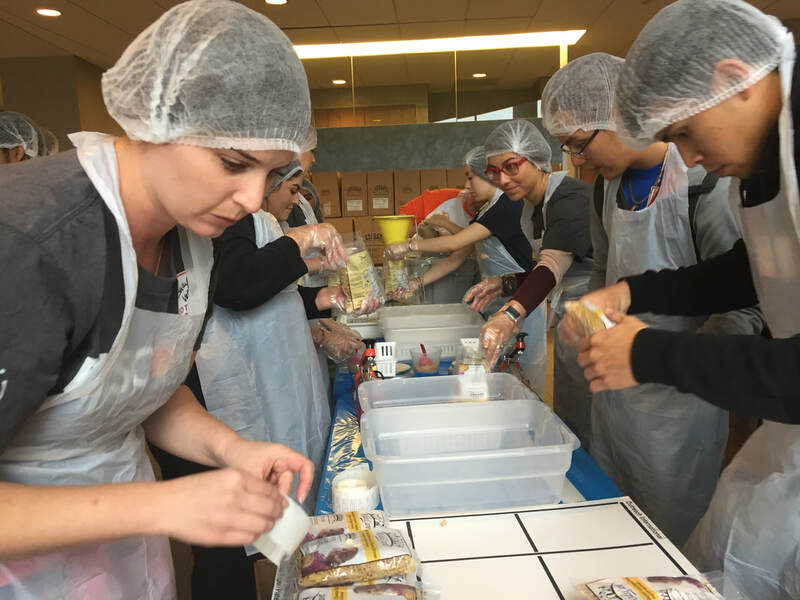 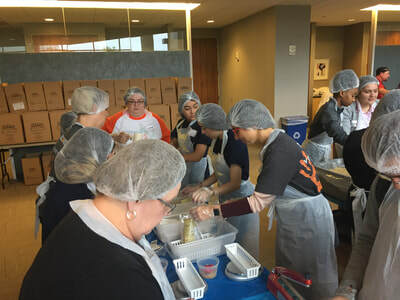 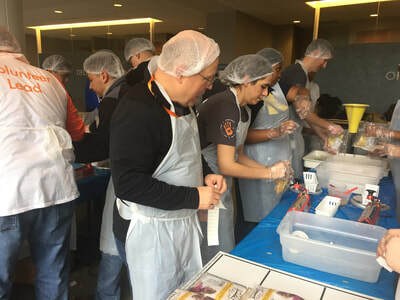 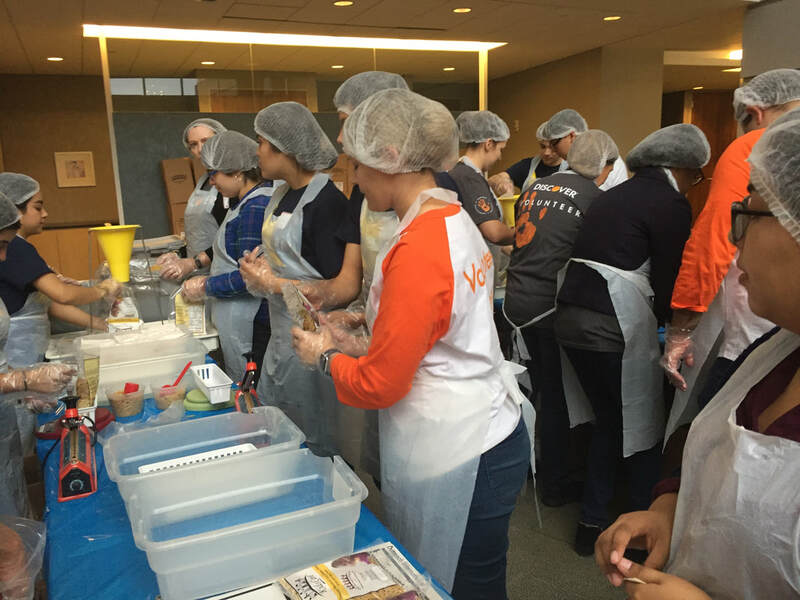 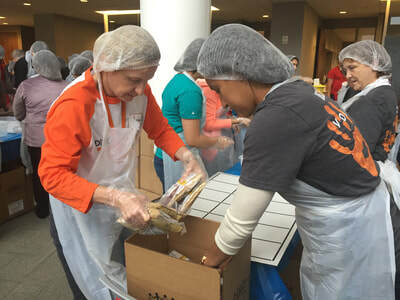 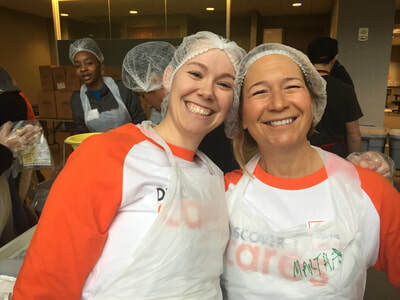 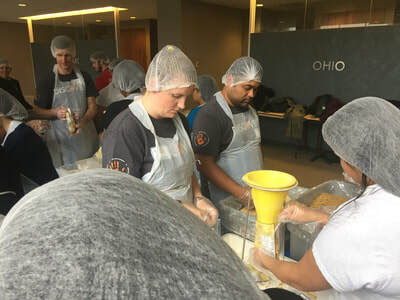 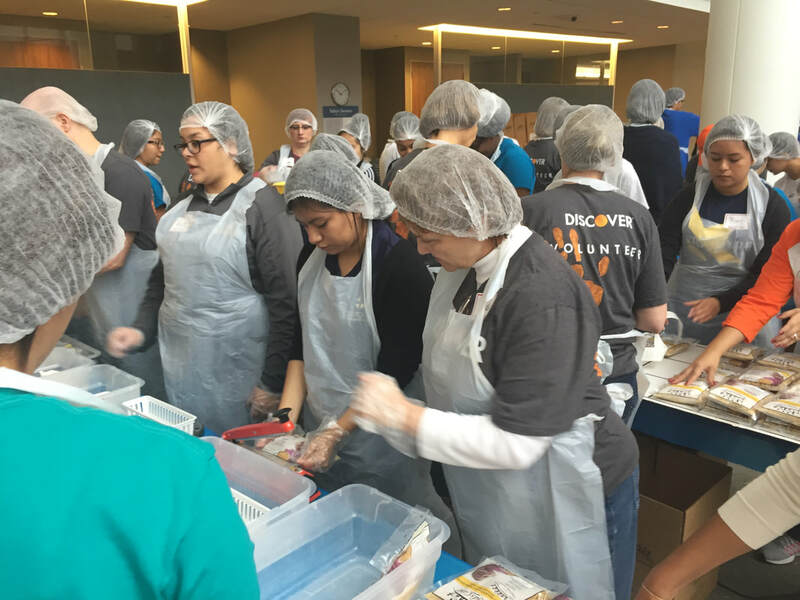 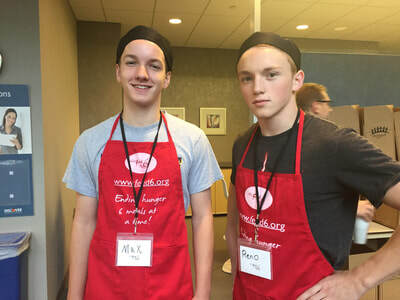 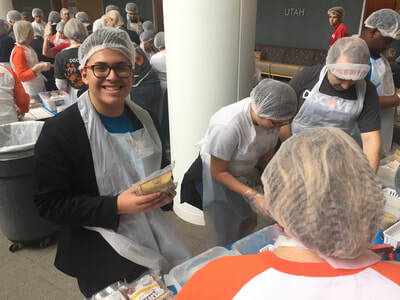 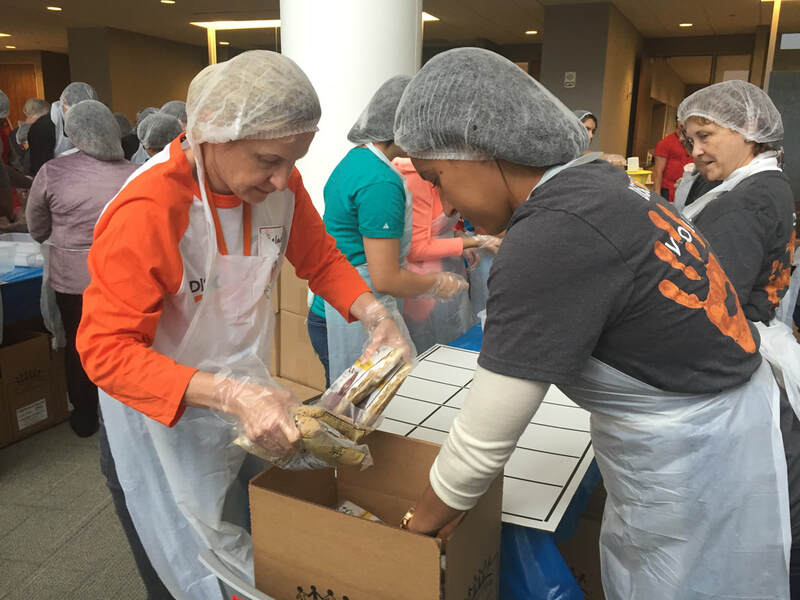 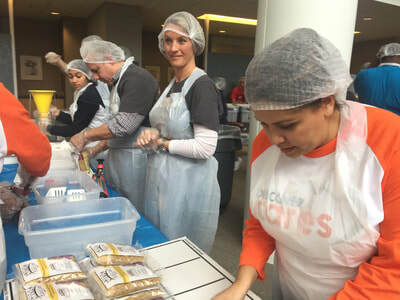 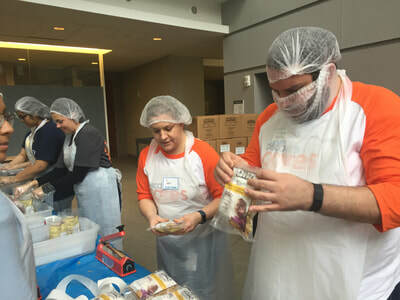 Without the support of Volunteers and Corporate sponsors such as Discover, The Northern Illinois Food Bank would not be able to provide these meals to our hungry neighbors.